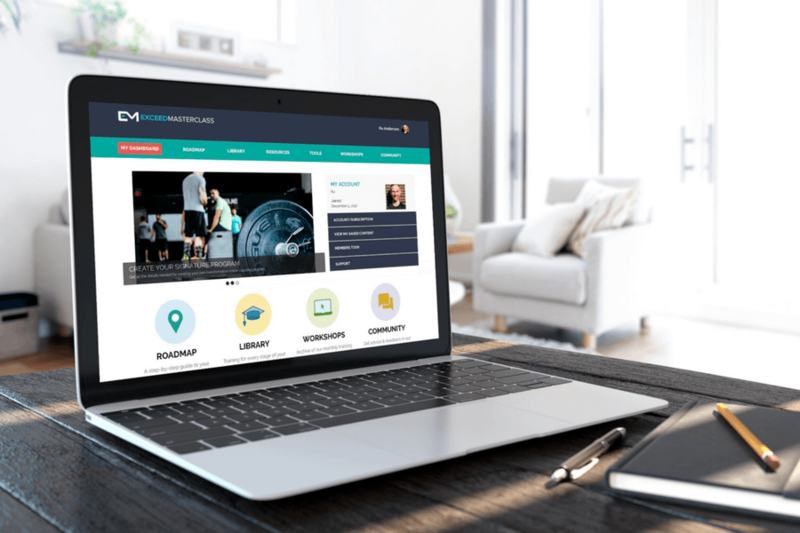 In this week's FitPro Masterclass podcast for online personal trainers, we look at how to create the perfect online community for your personal training clients. Do you have a community for your online personal training clients? If not, it might be time to start one. Your community makes your program interactive and engaging. It allows clients to connect with each other, interact with you, ask questions and get support. This means you can develop stronger relationships with clients, and improve retention by creating connections and a sense of belonging. It's also the perfect place for you to gather feedback, research ideas, plan future content and streamline your support channels. 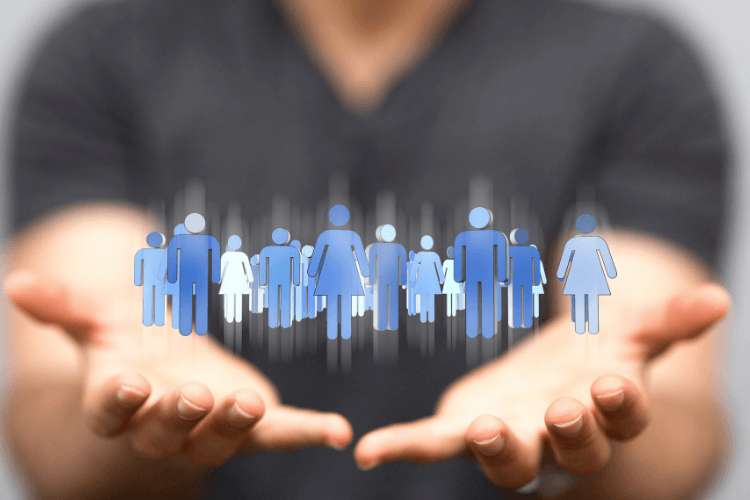 Including a community in your program or service benefits not just your clients, but you as well, making it a win-win situation. That's why this week's FitPro Masterclass Podcast for Online Personal Trainers is dedicated to helping you create the perfect online community.